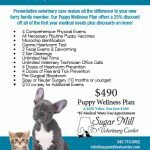 Sugar Mill Veterinary Center strives to offer sound client education, and optimal veterinary care with our trained and experienced staff. Our job is not only to treat your pet when he or she isn’t feeling well, but also to promote general wellness care to keep your best friend happy and healthy for years to come. Dr. Jung completed her undergraduate studies at Boston University. She has an M.A. in cultural anthropology and a Certificate in African Studies from Columbia University. Her doctorate in veterinary medicine was completed at the University of Pennsylvania School of Veterinary Medicine. Dr. Jung moved to St. Croix in 2004 with a passion for putting an end to pet overpopulation enhanced by her prior work experience at the ASPCA, The Humane Society of New York, and Bide-A-Wee animal shelters. 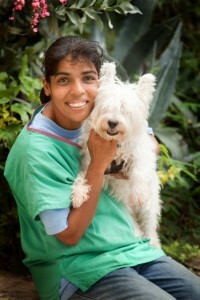 She was employed as Associate Veterinarian at Island Animal Clinic from November 2004-November 2006. 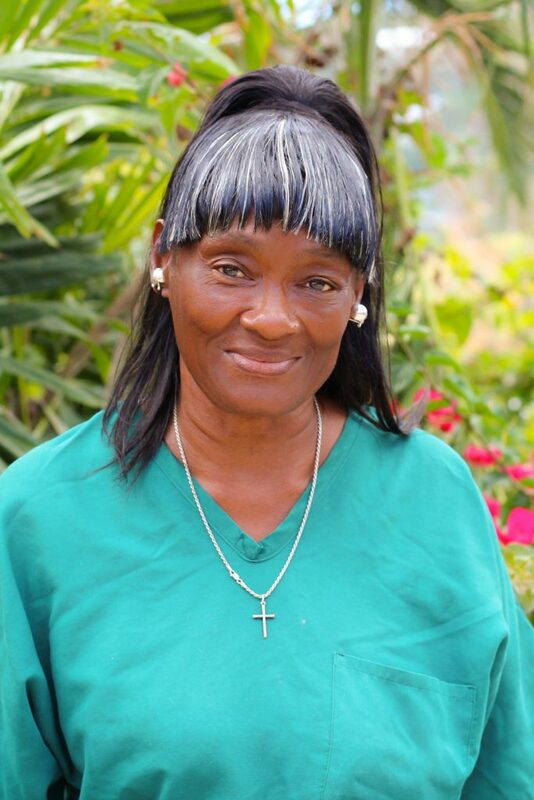 After that, she created an onsite Low-Cost Spay/Neuter program in December 2006 at the St. Croix Animal Welfare Center and successfully spayed/neutered close to 3,000 animals in less than two years, operating twice weekly. Eventually, Dr. Jung took on the position of part-time Staff Veterinarian and part-time Executive Director at the St. Croix Animal Welfare Center November 2007 through October 2008. 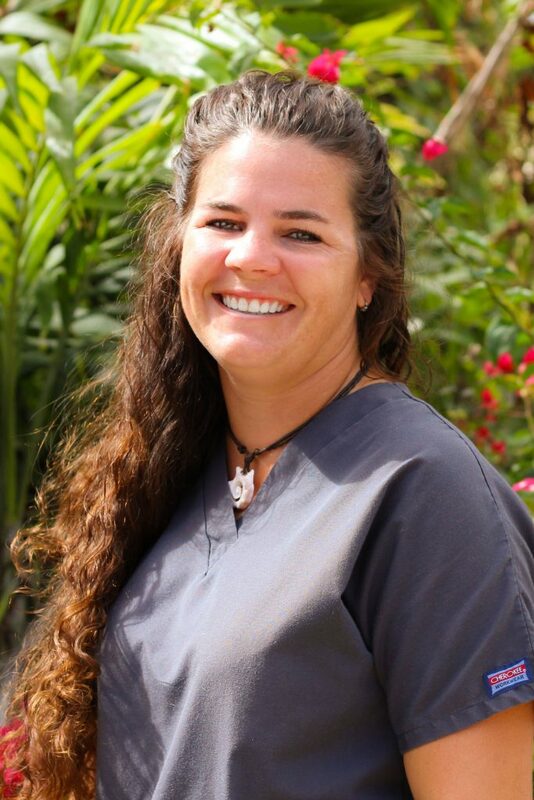 Inspired by her previous veterinary work, love for animals, and passion for the community of St. Croix, Dr. Jung opened Sugar Mill Veterinary Center in December 2008. The Center encompasses her vision for combining a holistic approach to pet wellness in a state of the art and environmentally friendly facility. The Inn at Sugar Mill, St. Croix’s only stand only pet boarding facility, was opened in May of 2009 and has provided a comfortable, clean, and safe place for dogs and cats to vacation while their owners are traveling off island. Sunshine Foundation, a nonprofit, low-cost spay/neuter program, ran for two years out of the Sugar Mill and spayed/neutered 1500 dogs and cats. 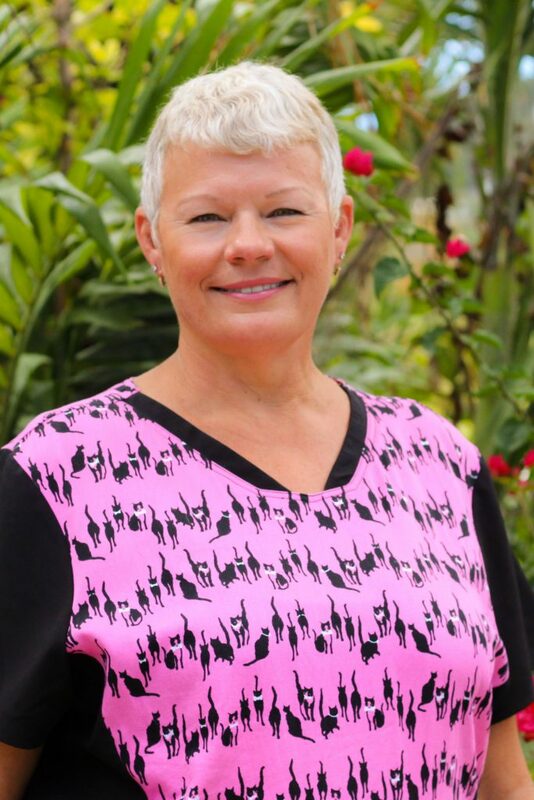 Now Sunshine Foundation is focused on feral cat TNVR (Trap, Neuter, Vaccinate, Release) on St Croix and offers weekly services as well as special events. 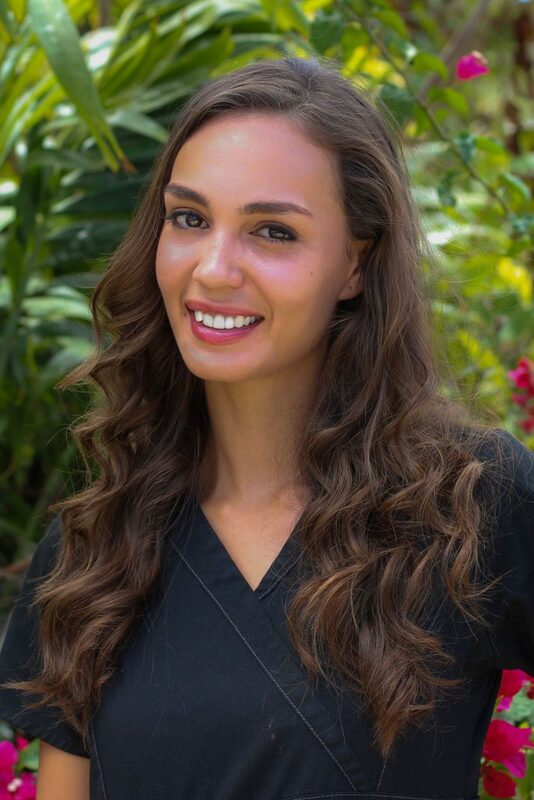 Dr. Jung lives with her 5 indoor cats (Tang, Annabell, Oscar & Sinbad), her 2 dogs (Kaija and Ginger) and her family of outdoor feral cats (Muffin, Snuffin, Big Daddy, and Batman) and loves every minute of island life! Liz was born in Puerto Rico and came to St Croix at the age of one year. 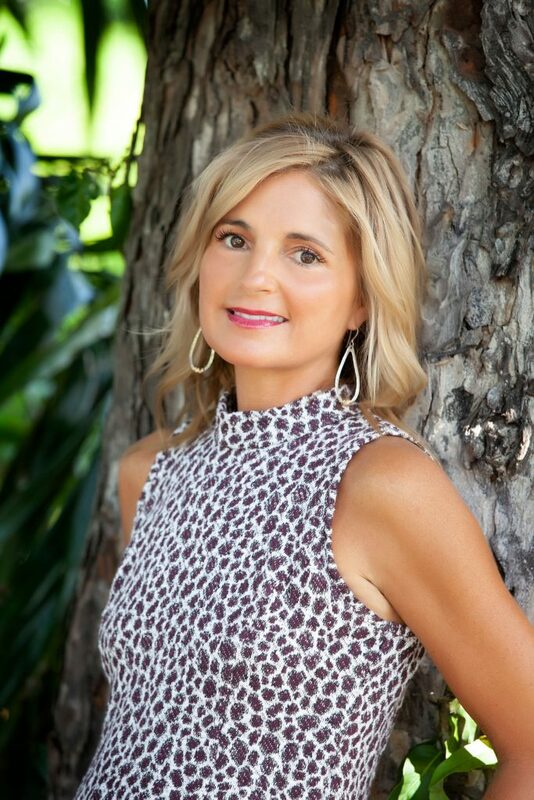 She attended St. Josephs High School and has an Associates Degree in Small Business Management. She is a fun-loving island girl who can often be found outside gardening. She has a love for everything that grows and a green thumb. She also loves the beach. She has rescued animals from dogs and cats to deer, iguanas, ducks and birds. 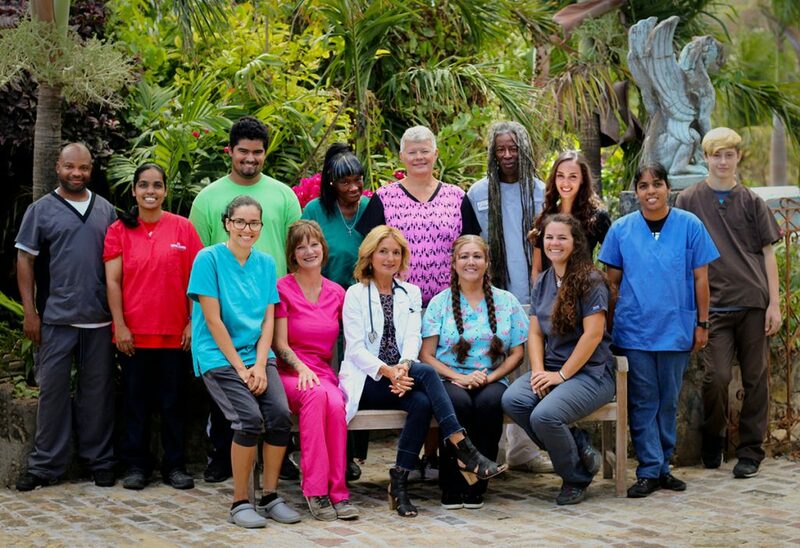 Liz has worked with a few of the island veterinarians and has done volunteer work with Fish and Wildlife, The Sunshine Foundation and a few other organizations. Born and raised in Kentucky, Meaghan moved to St Croix in January of 2017. 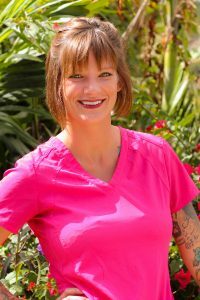 She started doing kennel work and working in animal welfare in 2008 and began her veterinary medical career in 2009 starting as a veterinary assistant at an AAHA certified hospital. Meaghan attended Sophia Yin seminars for low stress handling and fear free training. She attended the Best Friends National Conference and Pet Finder Adoption Options Conference in 2015. 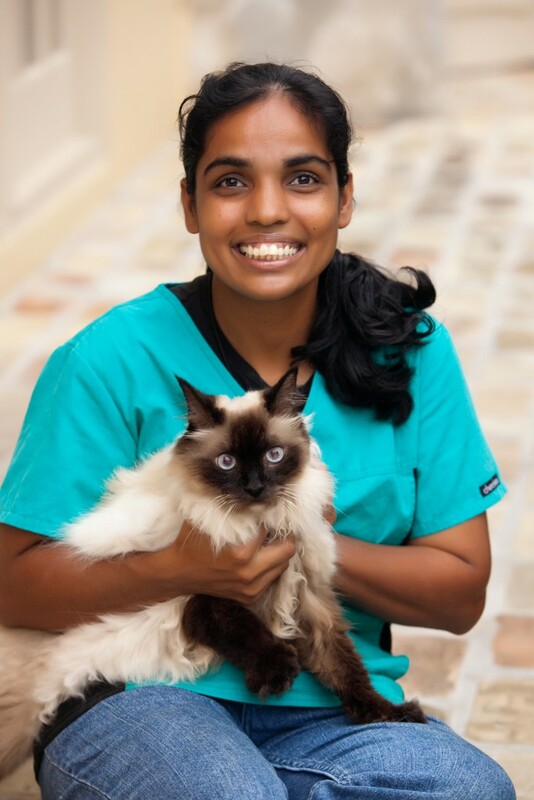 She received OSHA training & certification veterinary medicine in 2016. Meaghan originally came to visit St Croix in September 2016 to pet sit a cat. She fell in love with the island and several months later bought a one-way ticket and moved to the island with a suit case and her Staffordshire bull terrier, Xena in tow. Her free time is spent with her family, painting, taking photos, paddleboarding, yoga, building/creating things & gardening. Meaghan has a soft spot for bullies (“pit bulls”) and fearful dogs. 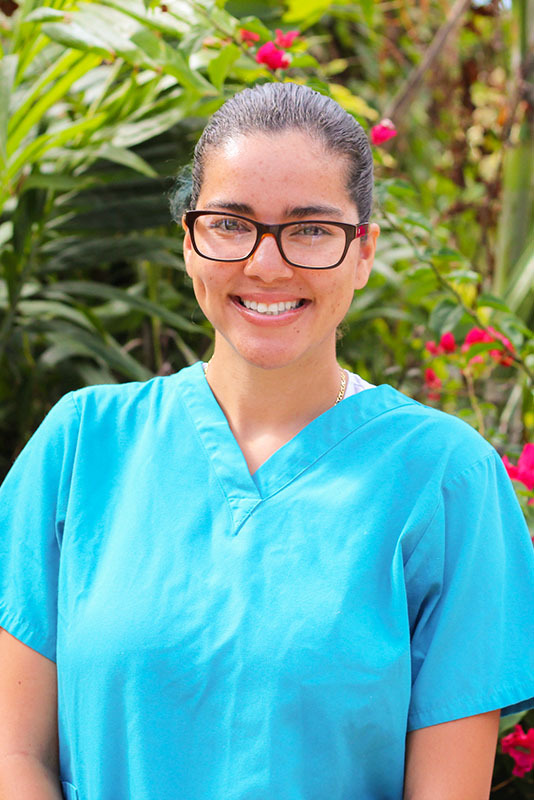 Jessica is a Certified Veterinary Technician who moved to St Croix from Arizona in 2017. 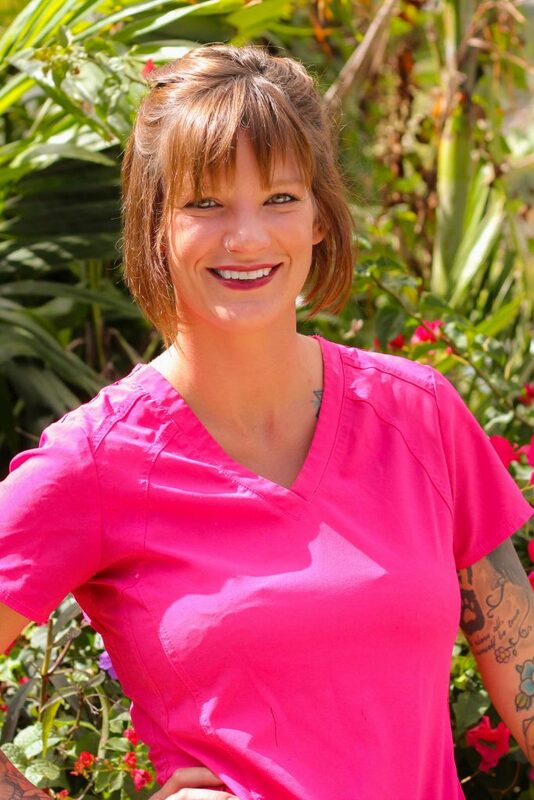 She graduated from the Pima Community College (Arizona) Veterinary Technician program in 2015. 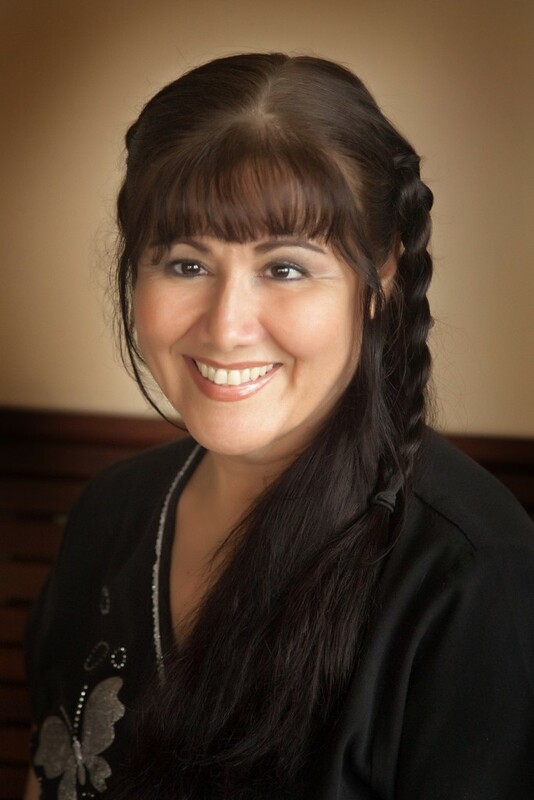 When not helping patients at SMVC, she spends her time working as one of the co-operators of non-profit Cruzan Cowgirls Horse Rescue training and caring for rescued horses, leading trail rides and offering medical assistance to horse owners in the community. 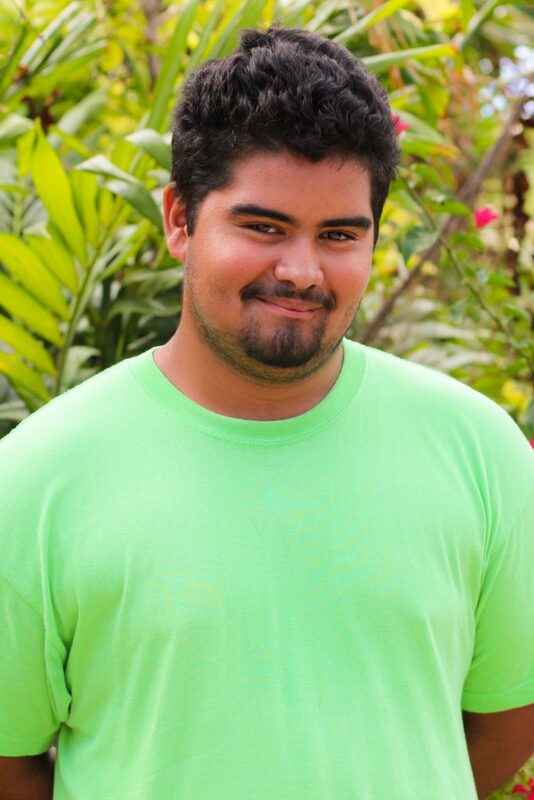 Odey was born and raised on St. Croix. 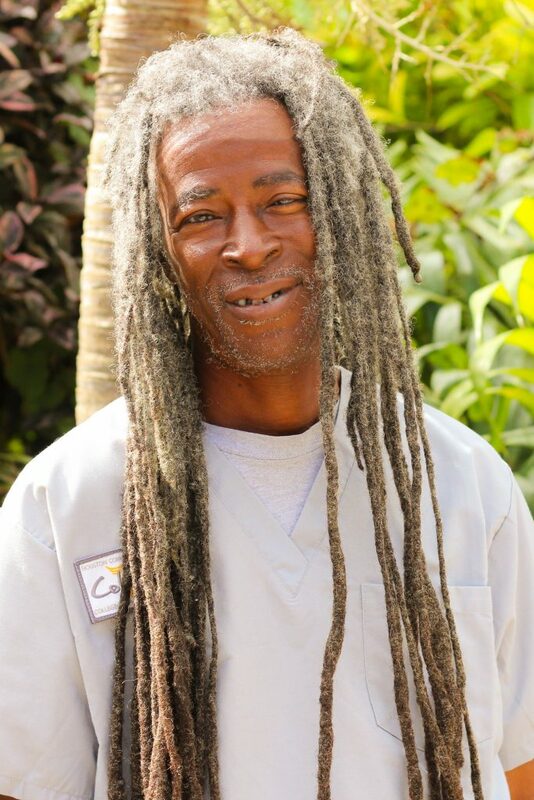 In the past, he worked with Dr. Jung at the St. Croix Animal Welfare Center where he was employed as the Warden. 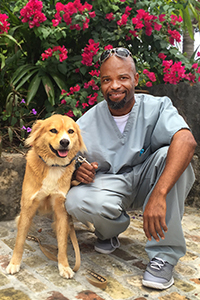 He followed his love for animals to Sugar Mill Veterinary Center where he is the jack of all trades, assisting with examinations, surgery, boarding, and anything/everything under the sun. Odey has a big heart and shares his home with 7 dogs. He’s always smiling and has a joke to brighten a cloudy day. Keyana was born and raised on St Croix. She graduated from the St Croix Educational Complex in 2013. The following year, she moved to New York to explore different possibilities. She worked two different jobs until 2015 when she was asked to be a part of the Petco Grooming Crew, an opportunity she had been waiting for. At Petco, Keyana earned her Pet Stylist Certificate. In 2017 Keyana moved back to St Croix, began working at SMVC and welcomed her new bundle of joy, son Gabriel. She loves all animals big and small. 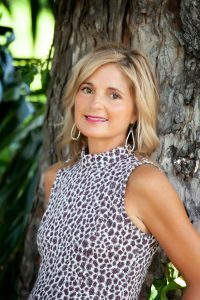 Pet care and health have always been her passion and she is excited to pass these qualities on to her son.